In April 2018, the World Bank released the Global Findex Database 2017, a report that provides unique insight into how adults save, borrow, make payments and manage risk. 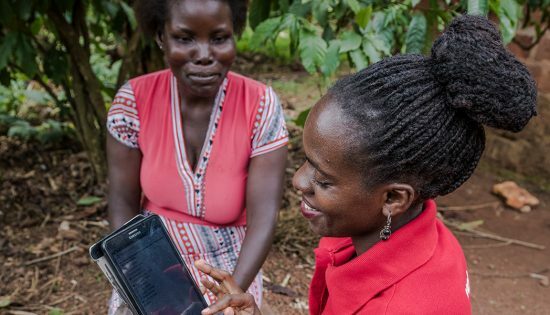 Given the topic of financial inclusion is central to FINCA’s mission, Scott Graham, Director of Customer Research and Field Data Services, wrote four articles that explored different aspects of the Findex data. Each article was originally published on NextBillion. Combined, these four articles shed light on what the World Bank’s latest Global Findex report reveals about the state of financial inclusion and the challenges ahead as we strive for a more fully inclusive world. This paper is a collection of all four published articles, including a summary of the key takeaways.